Finally! 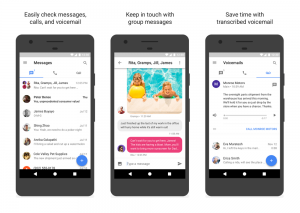 For those of us that use Google Voice, we have been longing for an update to the extremely useful service. Today Google has announced via it’s blog, that they are updating the iOS, Android, and web apps for the platform. This isn’t just a long needed cosmetic update. 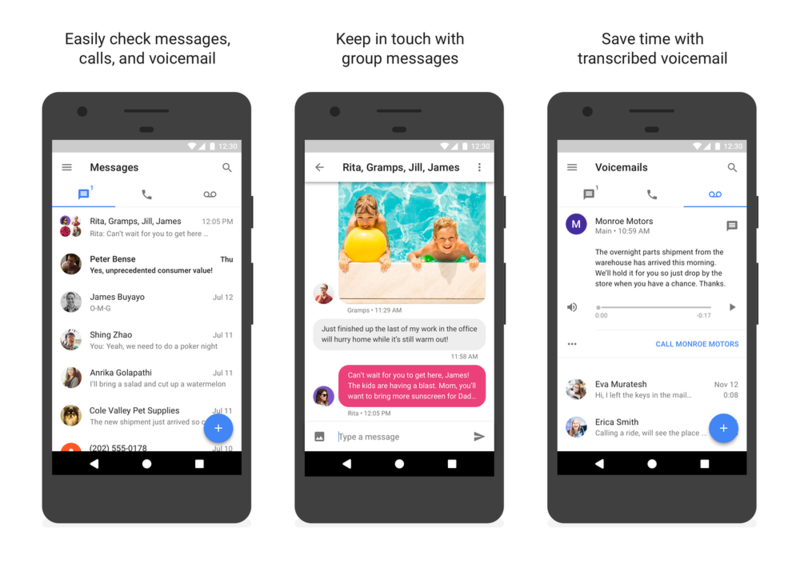 Finally, we get features like sending and receiving photos and group chat, making the service even more useful than before. Google Voice is an amazing free service. I, for one, am quite excited about the update. If you haven’t tried it, I suggest you do.